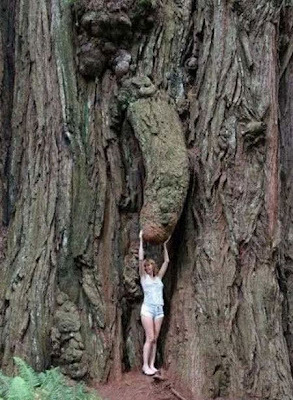 ...will you look at the size of this tree! Whoa! Give a new meaning to climbing to the top, doesn't it!